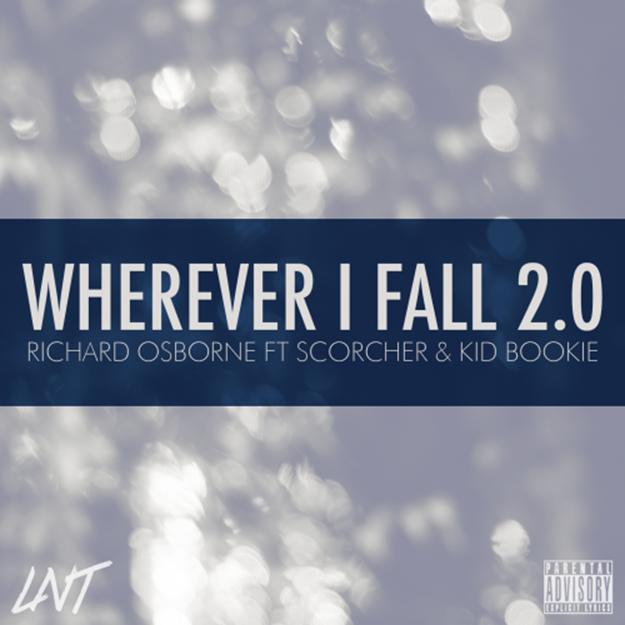 Richard Osborne is at it again following the release of his EP, Nothing Personal, he blesses us with yet another single from the project titled ‘Wherever I Fall 2.0’. The record features Scorcher and Kid Bookie. June 23, 2014 in Music.